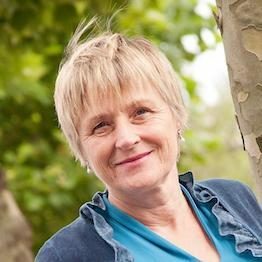 Dr. Divera Twisk is an experimental psychologist, who started her career in traffic safety in the Traffic Research Centre in Groningen, but later joined TNO to study the effects of prolonged exposure to low doses of organic solvents on the Central Nervous System. She returned to safety when she was offered a position at SWOV Institute for Road Safety Research, and for the last 20 years she worked in the field of novice drivers, accident analyses, training, human factors, Naturalistic driving and cycling, and for the last 8 years on cycling behaviour and on risky behaviour of young adolescents. She is one of the founders of the ICSC.